That is an immense saving!!! We will interview your customers, prospects, lost prospects and sales people to create comprehensive buyer personas for you. This process often results in surprising ancillary benefits also. Most recently, we have garnered positive testimonials from 40% of interviewed customers as well as great results with lost prospects also. We will document your survey results and create buyer personas all for the cost of $500 per buyer persona!!!! 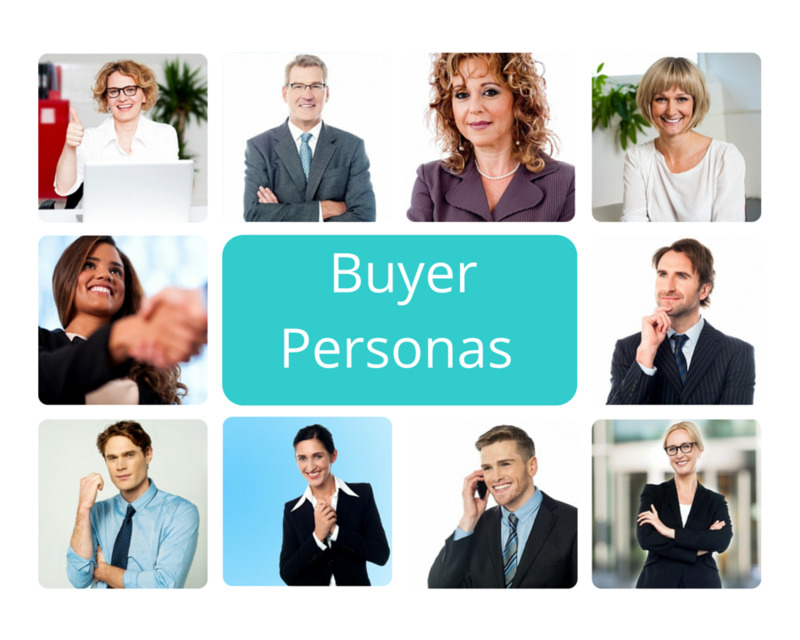 Contact us straight away because this Buyer Persona Creation Offer will not last.